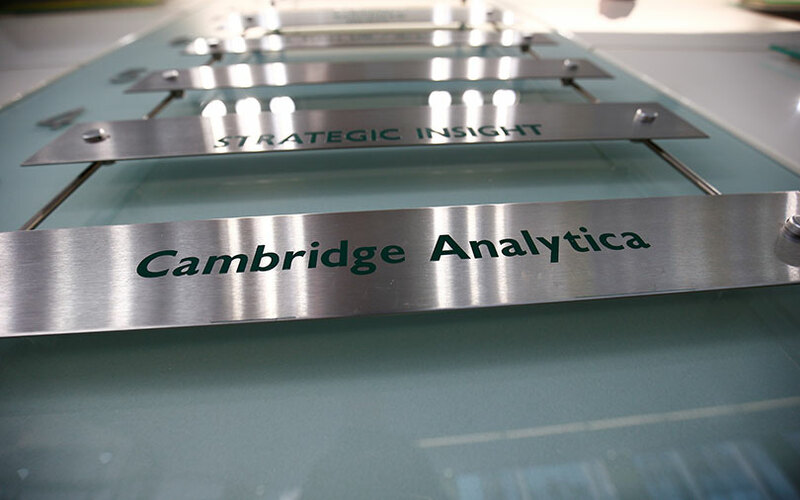 India has set a March 31 deadline for London-based political consultancy Cambridge Analytica to respond to a query on whether it was engaged to improperly harvest Facebook data on Indian citizens, the information technology ministry said. India’s information technology minister last week warned against any abuse of social media in elections, following reports that the analytics firm improperly accessed information on millions of Facebook users to target U.S. voters. Friday’s notice to the firm followed local media reports that Indian political parties had used the data analytics firm during elections. “The fairness of Indian democracy and electoral process is a matter of pride and any attempt to influence the sanctity of the electoral franchise through dubious and questionable means is unacceptable,” the ministry said in a statement. Attempts by Reuters to seek comment from the firm, via social media, went unaswered. The government was deeply concerned with allegations that data could have been used to influence people’s behaviour, the ministry said.